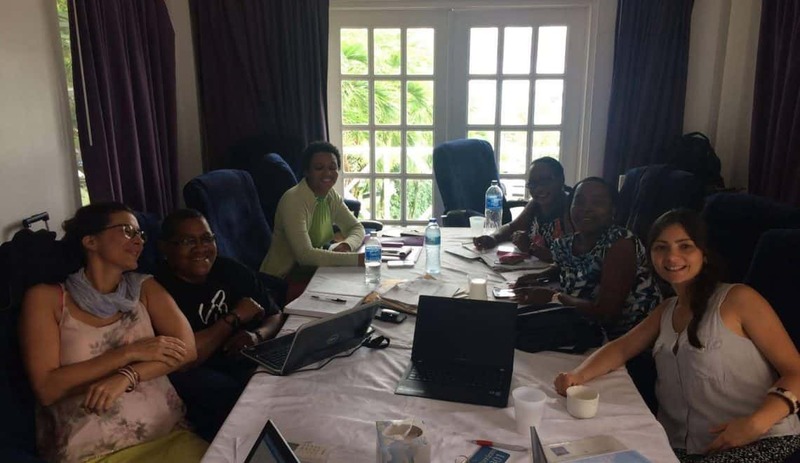 The DECIDES programme is currently running two projects in the Caribbean: DECIDES Caribbean, which seeks to contribute to reducing domestic violence in Barbados and the Eastern Caribbean; and DECIDES Trinidad and Tobago, focused on reducing discrimination due to gender-based violence and discrimination against LGBTI people in Trinidad and Tobago. 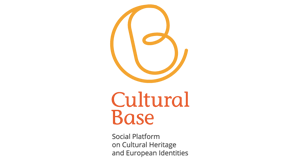 Both projects seek to bring about cultural and behavioural changes in society and to strengthen the capacity of civil society organisations (CSOs) to achieve their aims. The Interarts project coordinators Anna Lucia Pinto and Claudia Rosignoli went to the region from 25 November to 3 December on a field mission that included various activities: learning associations, some for the project partner organisations and others for representatives of the police, the judiciary, education, the health sector and from other significant fields in combating gender-based violence. Also, work meetings were held between project partners (DECIDES Caribbean: Interarts, CARIWA, ASPIRE and WAR; DECIDES Trinidad and Tobago: Interarts, ASPIRE and CAFRA TT), and with the representatives of the project selected in the first DECIDES Trinidad and Tobago call to receive a grant: ‘Redefining the Politics of Gender’, coordinated by the NGO Friends for life, in partnership with The Silver Lining Foundation and WesPic Graphic Design Development. The mission culminated on 1 December with the opening of the exhibition ‘1 IN 3’, curated by the Art Program of the World Bank in Washington DC. The exhibition seeks to raise awareness about the global epidemic of gender-based violence. It is hosted by the World Bank, UN Women and Interarts with the support of the European Union, as part of the 16 Days of Activism Against Gender-Based Violence Campaign and DECIDES Caribbean. DECIDES Caribbean and DECIDES Trinidad and Tobago are co-financed by the European Commission through the European Instrument for Democracy and Human Rights (EIDHR).